The Everline Future 50 is a growing community of disruptive and game-changing businesses. 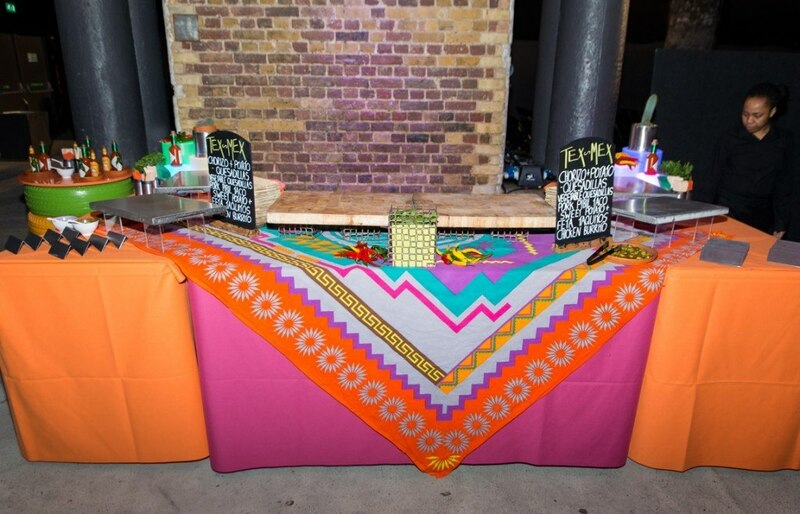 In March, Create was chosen to cater its Everline Future 50 conference, where newcomers were presented. 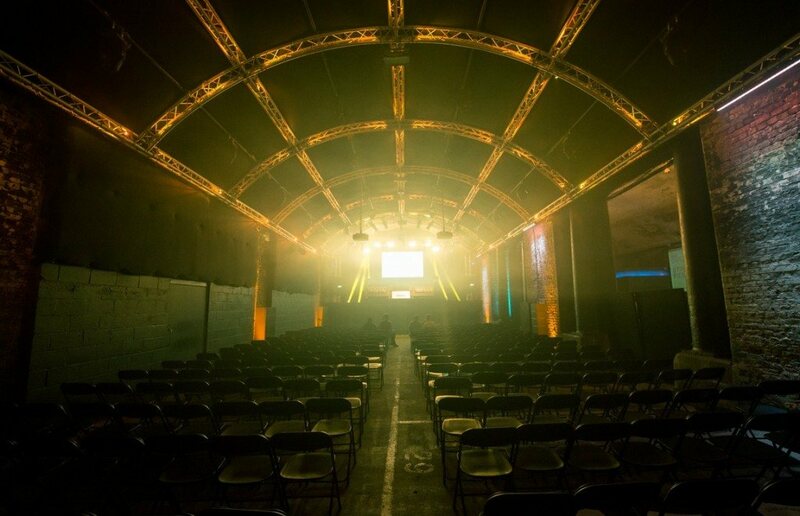 From fintech heavyweights such as Funding Circle and TransferWise to digital trailblazers including Ve Interactive and Somo, The Everline Future 50 initiative has been a runaway success when it comes to identifying disruptive enterprises early on. 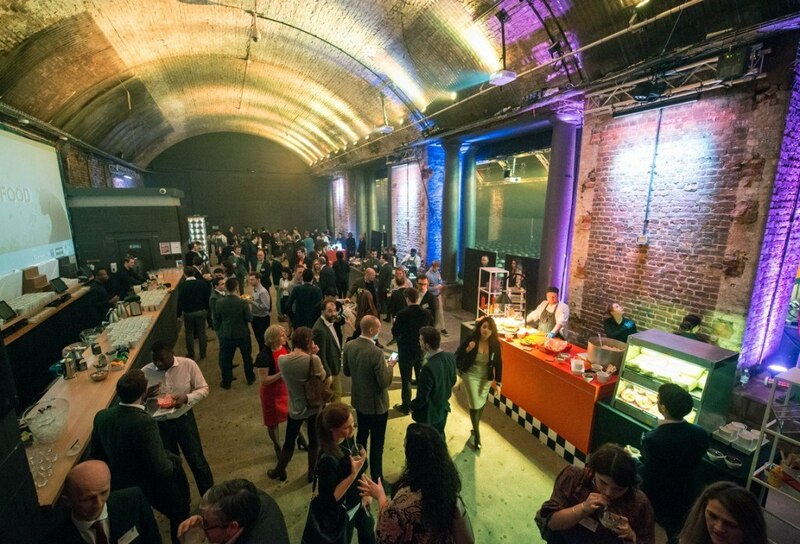 During the daytime conference, guests enjoyed a selection of street food stalls. Each stall was themed according to the cuisine being served. 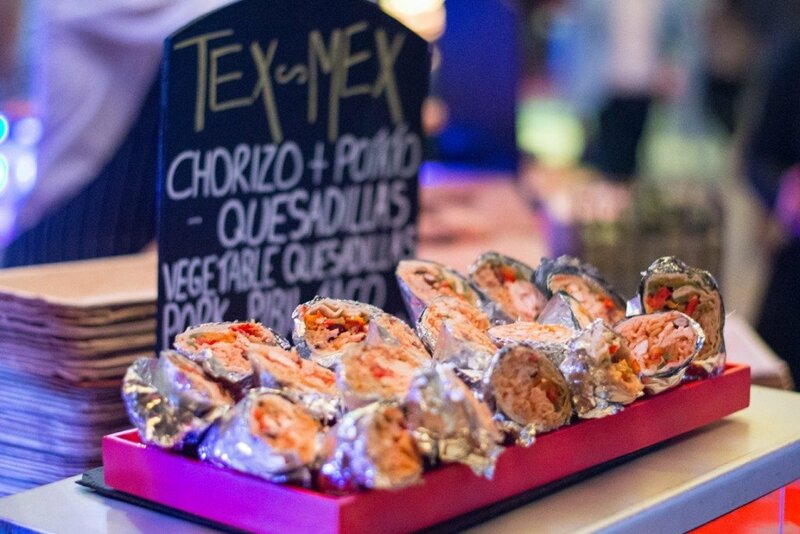 Guests enjoyed dishes including tacos, quesadillas and burritos at the Tex Mex stall. 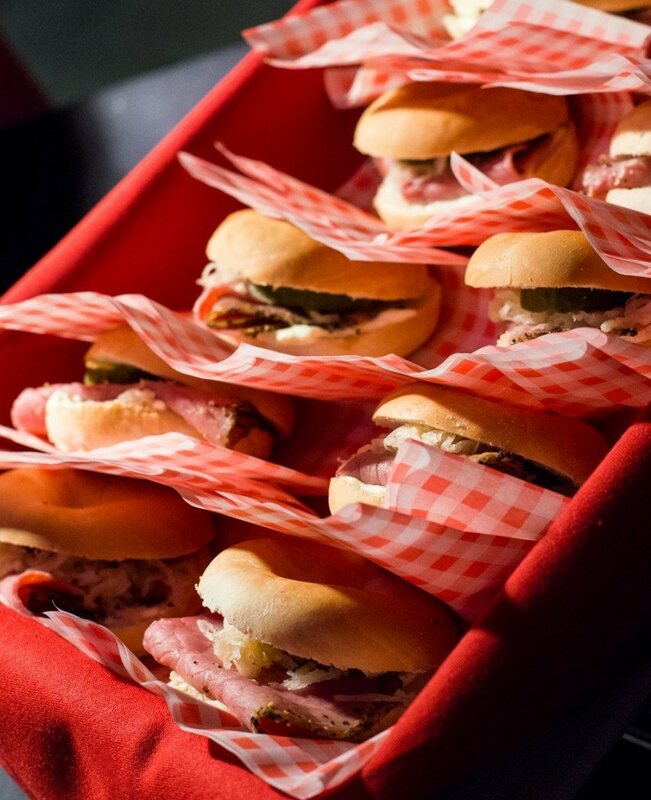 At the American street food stall, guests were served mac ‘n’ cheese, salt beef bagels, sliders, Texas fries, buttermilk chicken and dirty dogs. Or, for something a little different, guests could head to the South African Braai, to enjoy Bunny Chow, Bobotie (minced curried lamb with apricots and onions topped with an egg custard and baked), chicken samosas or Sosa Ties – skewered meat or vegetarian kebabs. 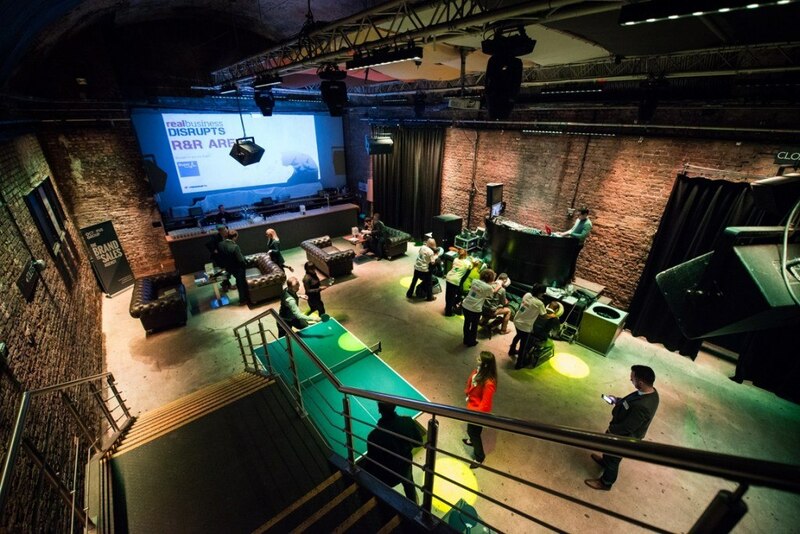 Following the conference part of the day, awards were presented to the ‘Disruptor of the Year: Revolut’, ‘Friend to Business: Absolute Barrister’ and ‘Household Name of the Future: Touchnote’ amongst others. 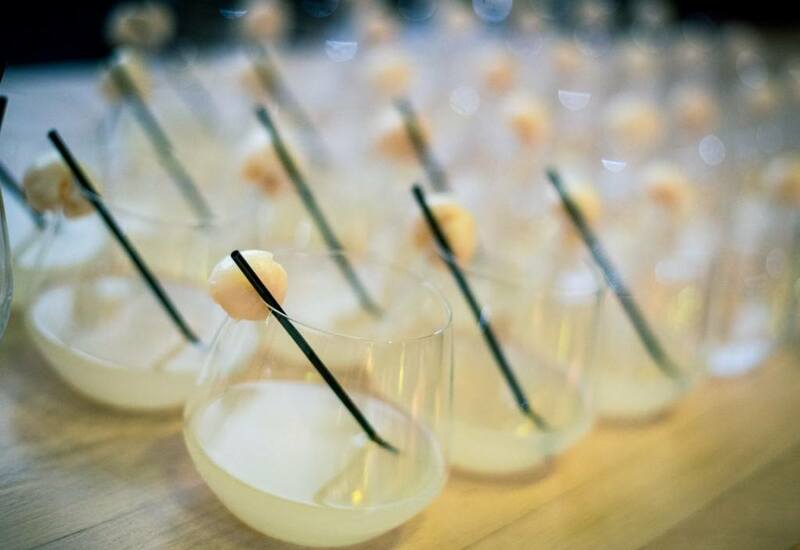 During the evening, guests enjoyed canapés such as smoked haddock and caper croquettes, steak tartare, and slow-cooked maple aubergine, as well as bowl food dishes including Charred bavette – triple cooked maple parsnips, roast celeriac and bone marrow, and Confit salmon – roast salmon dashi, pickled red onions, crisp rye bread and cream cheese. Dessert canapes were served from lollipop stands, the Calamansi meringue lollipops went down very well with guests. 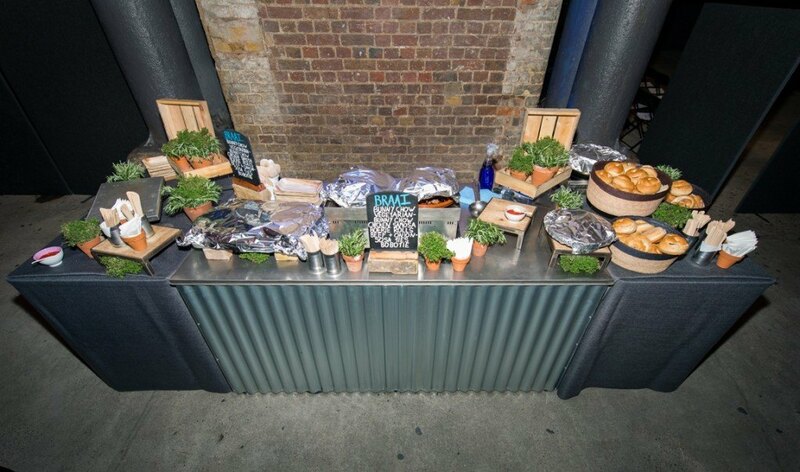 Read more about our bowl food catering here, or get in touch to find out what we could do for your next bespoke event.